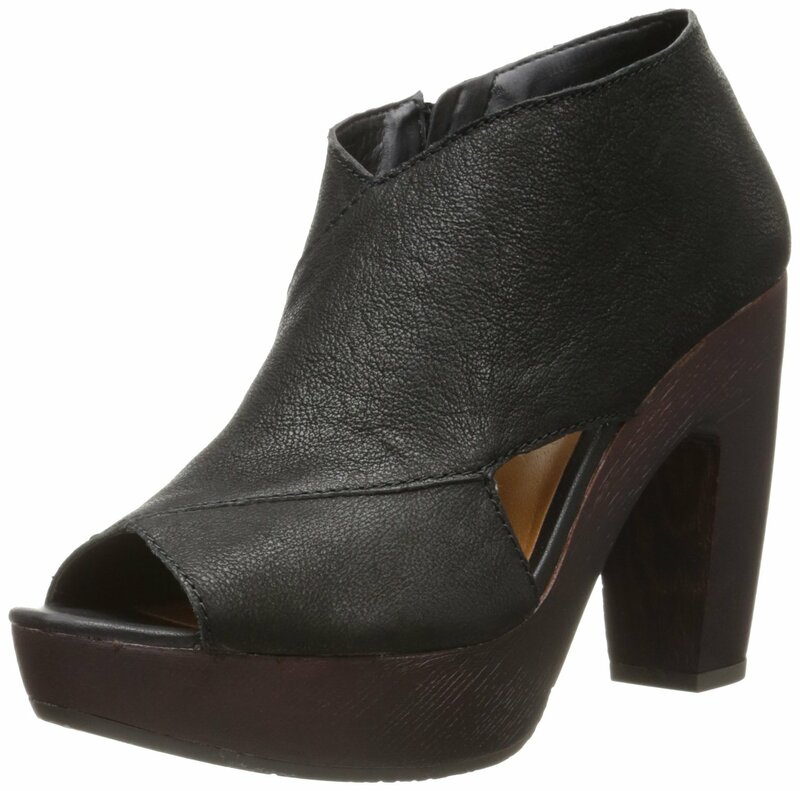 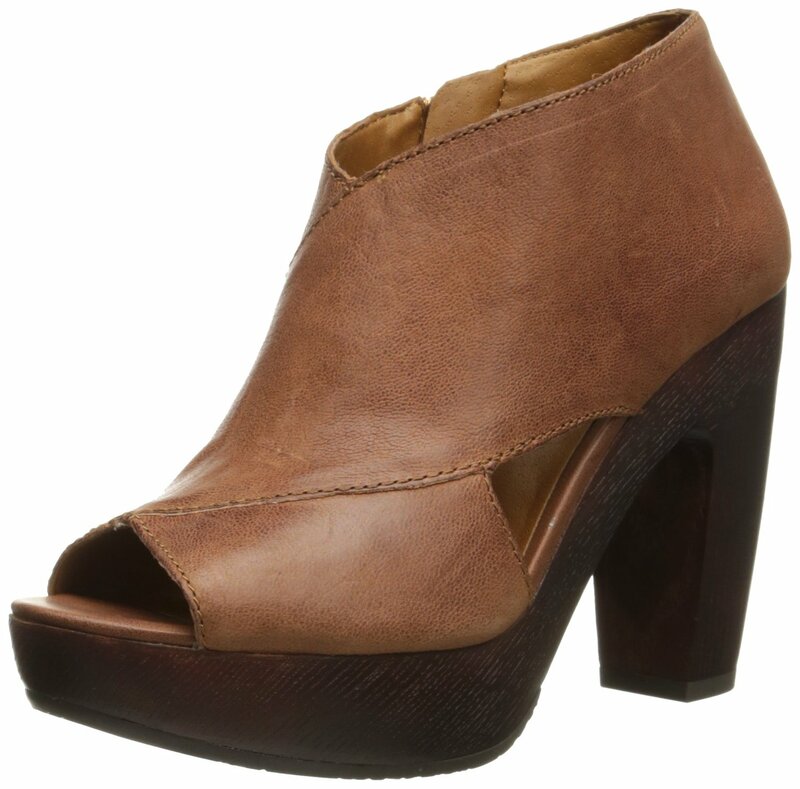 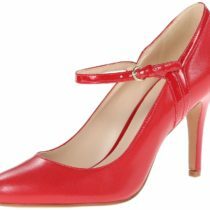 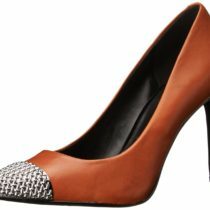 Lucky Brand Cerah High Heel Platform Pump is very comfortable fashionable platform pump and is made of leather and with 4.25 inches high heel which adds style to your look. 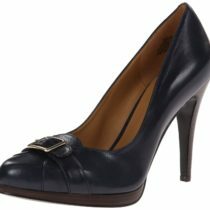 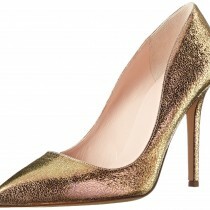 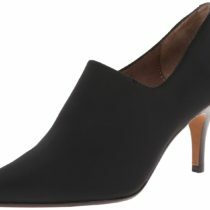 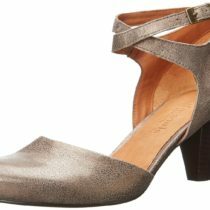 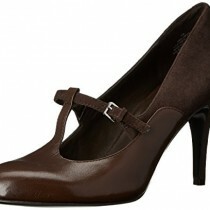 You can wear Lucky Brand Cerah High Heel Platform Pump during work, wedding party or at an evening party. 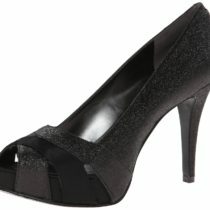 The pump is made with rubber sole and platform is about 1.25 inches around which makes it very comfortable. 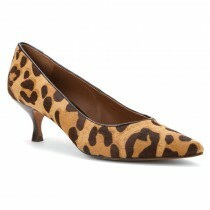 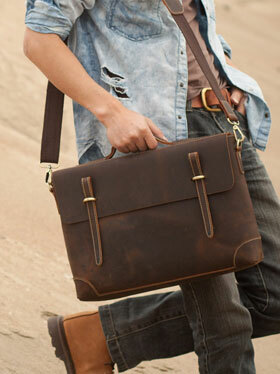 All Lucky Brand Pump are very much comfortable and gives latest fashion looks. All of their boots are handmade and gives women very classy, attractive and beautiful look. 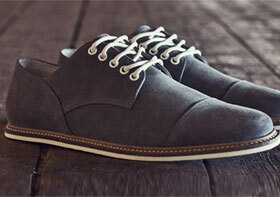 Color: Black and Almond Color options.